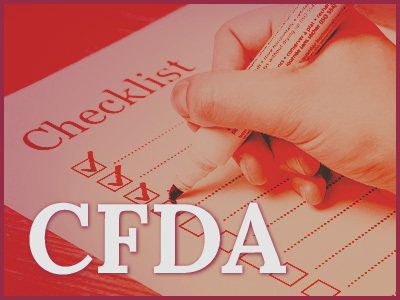 Clinical Evaluation is an important part of CFDA product registration. How to manage and present the information can determine the fate of a submission. 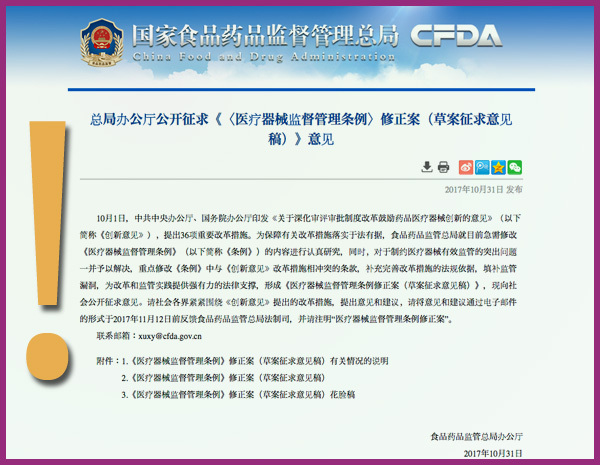 After two years of working with CFDA through various projects under the new regulations of 2014, we are getting better picture of what CFDA is looking for. Besides the typical requirements that have been adopted internationally, CFDA is particularly concerned with how a product affects the Chinese population. 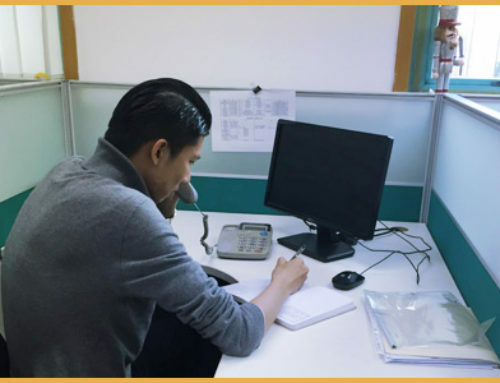 Therefore it is important to include evidence or analysis for Asian or Chinese patients in clinical trials or clinical evaluation reports. Literature research performed prior to or post-trial, as well as post-market, must also include Chinese database searches. If a predicate device is used, the device must be thoroughly analyzed to demonstrate equivalency. The current definition for “predicate device” in CFDA regulations sounds more like “same device” rather than “similar device”. With time and experience, we hope that CFDA will come closer to the internationally accepted “predicate device” concept, giving manufacturers opportunities to get products approved without costly clinical trials in China. Understanding CFDA requirements begins with the acknowledgement of what can best be described as “Chinese flavor” or “unique Chinese needs”. Masterful presentation of clinical evidence and analysis that takes into account both EU/FDA requirements as well as CFDA concerns can strengthen the submission and lead to quick approval in the end. Whitney Consulting provides CER and literature search services to international companies. We offer Chinese language searches based on pre-defined search protocols and then deliver the reports as specified. This service blends EU/FDA regulations with CFDA regulations so that all comprehensive reports can withstand the scrutiny of CFDA review and questioning. Contact us if you want to learn more or have specific questions.